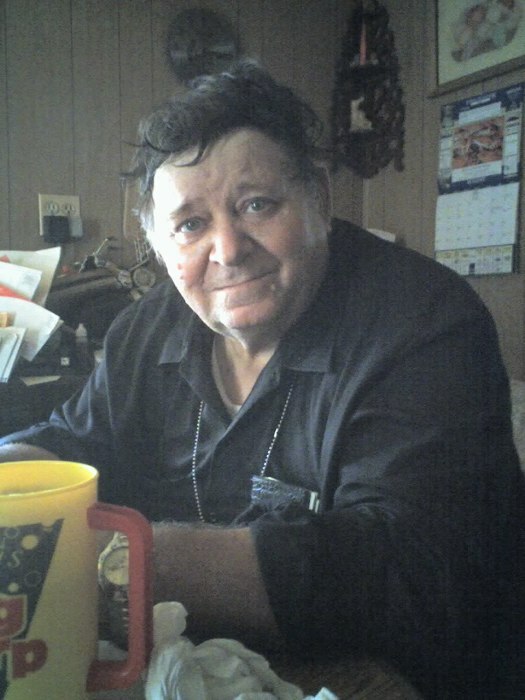 Robert Giddings, 78, of Laurel, MD. Passed away on Saturday March 30, 2019 at his home. He was born in 1940 to Ernest and Elizabeth (Smith) Giddings in Laurel. Robert was a Veteran of the Maryland National Guard and was sent to help in Baltimore during the riots of the 1960’s. He retired from his plumbing business that he opened and ran for 20 years and a master plumber and gas installer. Robert enjoyed working with wood, where he made sewing baskets as well as childhood toys and puzzles. He is survived by his sister Christine Clark and husband David, a nephew Thomas Ferguson, his two children Ashley and Tyler, his nephew Ralph Giddings Jr. and niece Elizabeth Bush. He was preceded in death by his parents, and two brothers, Ralph and Frank..
Robert was a good friend and could always be counted on to be there in good and bad times alike. He will be missed by many. Visitation will be on Thursday April 4th from 10:00 AM until the time of service at 11:00 AM at the Donaldson Funeral Home Chapel, 313 Talbott Ave. Laurel, MD 20707.